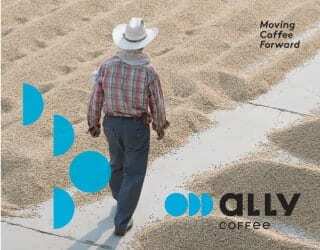 Panama is a name that everyone associates with specialty coffee – but on the producing side only. Yet specialty consumption has also been growing in this Central American country. 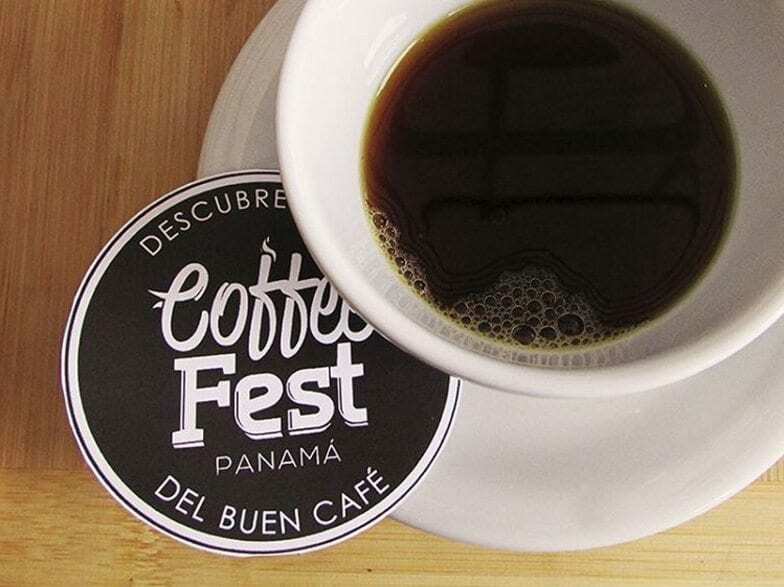 And now they’re hosting the first ever Coffee Fest Panamá. 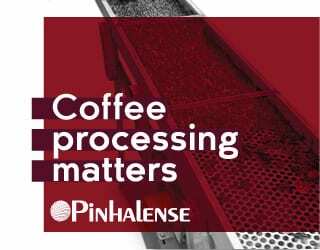 Although we’re beginning to see changes, it’s still true that specialty coffee is far less likely to be drunk in producing countries than in consuming ones. Panama is no exception to this. 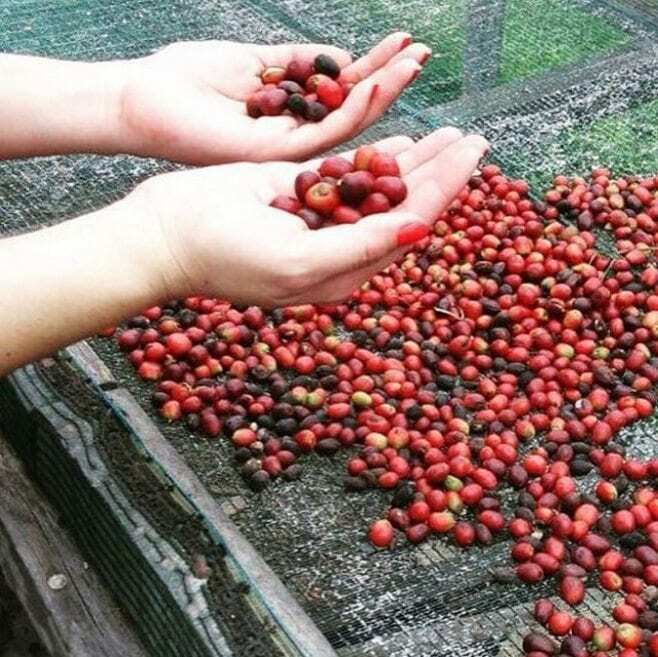 The country has been renowned for its high-quality beans for over a decade, but until recently the average Panamian citizen didn’t have any access to them. 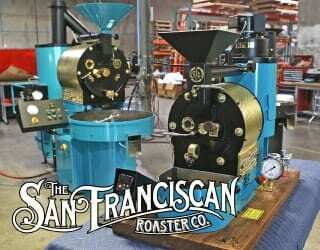 Fortunately, this is starting to change, in a movement led by coffee shops and roasteries. 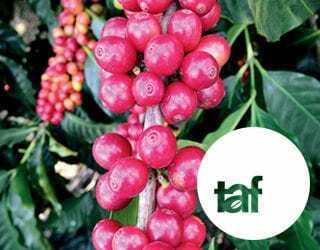 Today, Panamanians can drink Geisha and other award-winning beans locally – although this fact is still not well-known or well-advertised. Coffee Fest, the country’s first specialty coffee event open to the public, will be a part of this movement. The organisers hope that it will motivate local consumers to learn about and engage with the specialty industry. 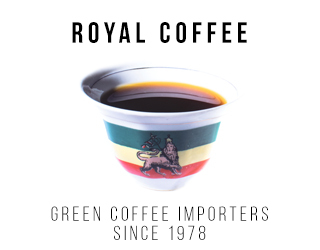 In this way, they aim to promote the consumption of good-quality beans and also help Panamian coffee drinkers to understand how special their country’s coffee truly is. What Will Happen at Coffee Fest? 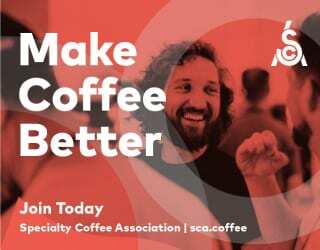 There will be local coffee samples; roast, grind, and origin cuppings; brewing methods; barista courses; coffee and alcohol pairings/tastings; and the demonstration of coffee machines, grinders, and accessories for both the home and commercial user. 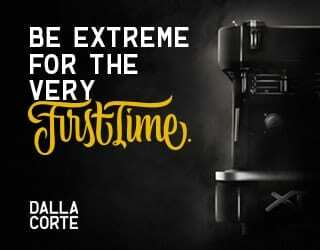 And next year, it’ll even include the Panama Barista Championship! Henry Wilson, CEO & Founder of Perfect Daily Grind and winner of SCAE’s Young Entrepreneur Award 2016. Luigi Lupi, 2002 Italian Barista Champion famed for his latte art. 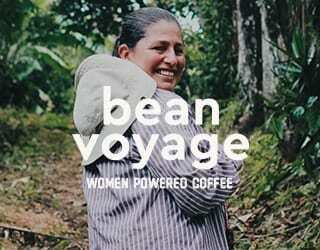 Both the quality of Panama’s Geisha beans and the unique isthmus climate have made an impression on him. 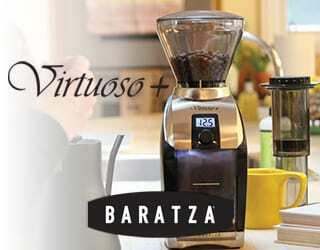 He’s coming to celebrate local coffee quality and impart his expertise to the baristas present in the audience. Francisco Serracin of Don Pachi Estate, Panama, which is famous for its Geisha. 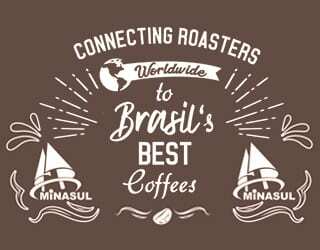 He’s also PROMECAFE’S Director of Development in Central America; an organiser of Best of Panama; a three-time and a Head Judge in Peru’s Concurso Nacional de Cafes de Calidad, a coffee-quality competition. 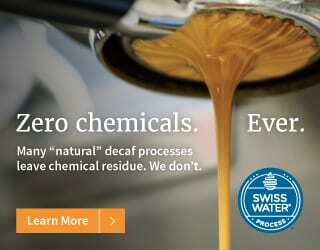 Want to Attend Coffee Fest? 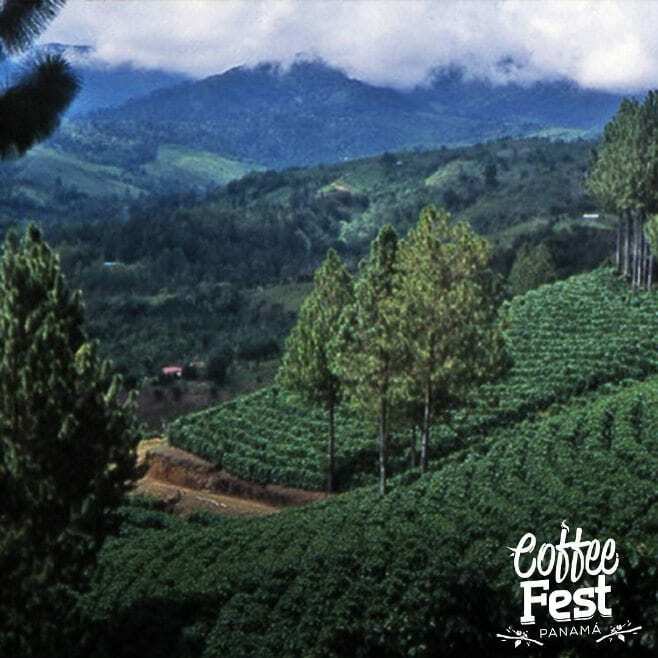 Coffee Fest Panamá is sure to be a rewarding experience. 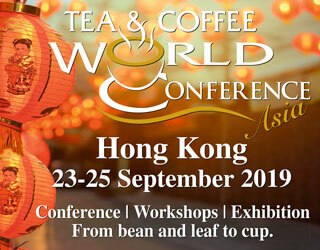 With fascinating speakers; a wide range of cuppings, products, and courses; and its focus on local coffee quality and production, visitors won’t be disappointed. And what’s more, it’s free! It’s on September 3rd and 4th at the Megapolis Convention Center on Balboa Avenue. Find out more here. 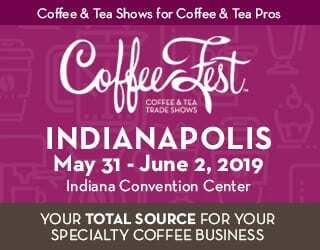 Want to Exhibit at Coffee Fest? 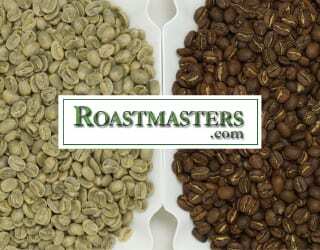 Strengthen your brand and gain valuable exposure, not to mention sales, with your ideal target market at Coffee Fest. 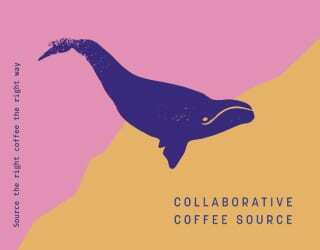 Go here to find out more about exhibiting, or contact Coffee Fest directly.